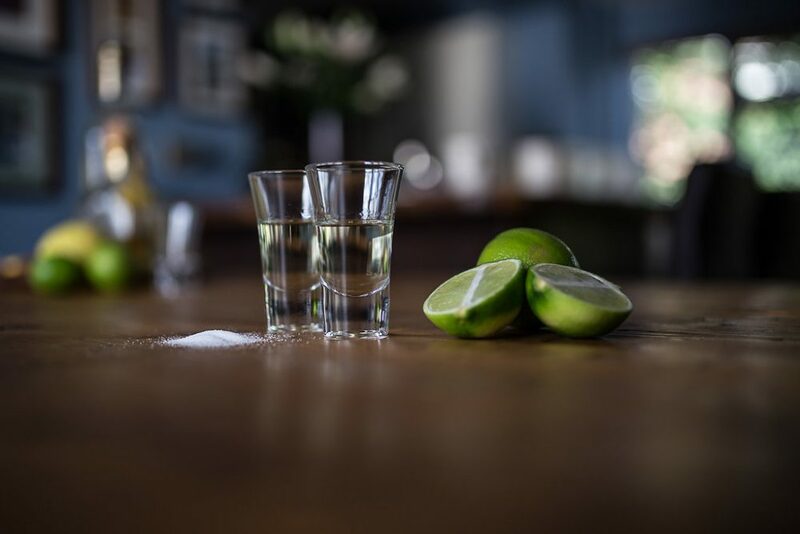 Home / Diet & Optimum Nutrition / Good health / Is Tequila good for you, or should we take this latest research with a pinch of salt? 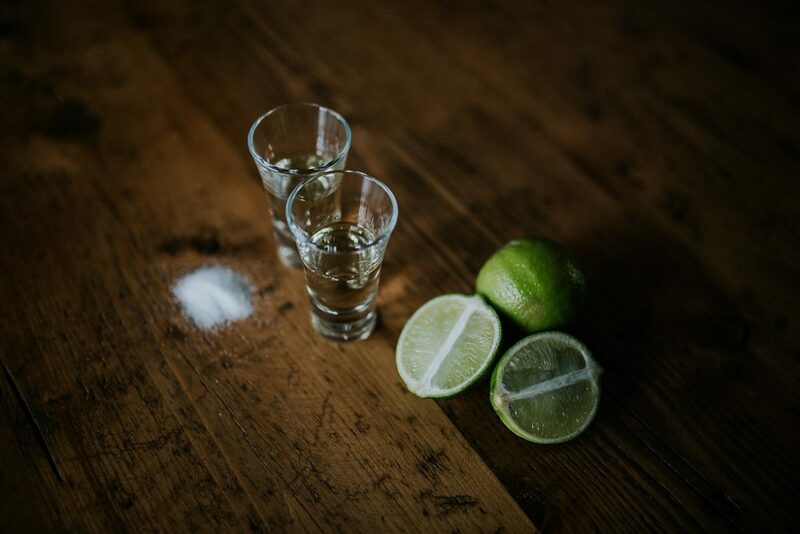 For me and I’m sure, many others, Tequila has a bit of reputation for being abused in drinking games. In Tequila ‘slammers’ where a group of people show off whilst downing shots of Tequila with salt and lime. 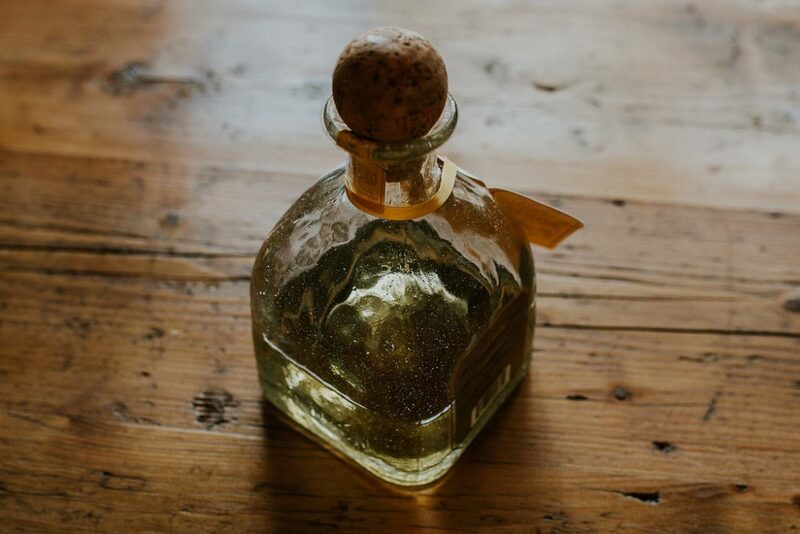 However, in Mexico, where it was first developed, it is considered a sophisticated drink, treated with respect and best enjoyed by taking slow, measured sips. It is said to improve the intestinal environment, so it allows good bacteria to thrive. There is now links between Prebiotics and sleep, so maybe a shot of Tequila aid sleep? Probably not as it is well documented that although drinking alcohol in the evening can help you fall asleep faster, it will ultimately lead to a more restless night.